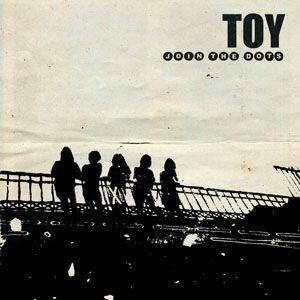 Product of a mainstream indie break-up, Toy are the remnant members of Joe Lean's Jing Jang Jong, with an additional Spanish keys player for added pizazz. Two years in the making, they've released their first, self-titled long player. Why fuss about with some fancy name when you can use your band name, eh? Saves confusion, I guess. 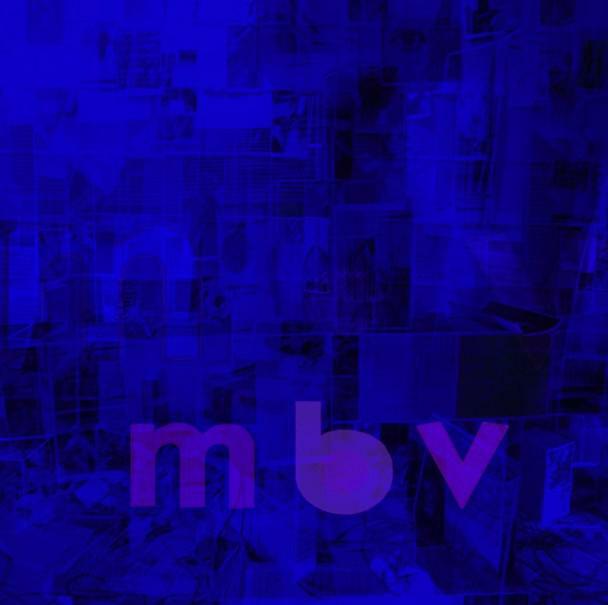 While there's nothing out of the ordinary here - no ground-breaking beats or ideas, simple melodies - the sprinklings of psychedelia, certain sounds on the guitars and the echoing vocal effects of Toy's synth-tinged indie have a certain loveliness to them, especially when, on 'Omni', the plinky plonky harp interlude pops up. Opening track 'Colours Running Out' typifies the album: wailing guitars, pacy drum rolls and over-driven bass over a good melody, sat right in the middle of what Toy is. 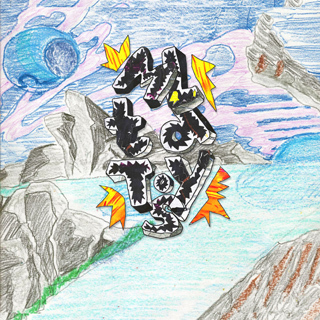 Ranging from the dreamy pop of tracks like 'The Reasons Why' and 'Lose My Way' to the instrumental 'Drifting Deeper', where the psych comes in, with a strange pitch-shifting whirring sound and the kind of bass which would go on for 20 minutes if this was AMT, Toy have put their own mark on tracks heavily influenced by the likes of Pulp, Suede and Felt. Quite an aptly named bunch for Toy to be with then, going for the single word name. There are even synth ballads like 'Heart Skips a Beat' - if the vocal was more dour this could easily be a Pulp track. My favourite track of the album is 'Motoring', which has the Suede-like shaky indie vocals and something of Elastica to it. It's a hooky track with some Inspiral Carpet-style organ melody in the middle-eighth. Another standout is 'Strange', which is maybe reflective of the band's time with The Horrors. Like a spooky Hallowe'en anthem, it's synth/string chords would be quite comfortable on a Hammer Horror soundtrack. Sadly things start to drag with 'Walk Up to Me', which takes the lazy low-key mumblings a bit too far and could do with speeding up a couple of RPM. All is revived for last track 'Kopter', however, with a bit of upbeat bass and murmuring, slightly inaudible vocals, like a light APTBS track veering into the world of experimental things for a great noise-rock finish. One thing, though - strangely the album doesn't include 2011 single 'Left Myself Behind'. Oh well. Favouring post-rock intensity with floaty synths and indie-tinged vocals (that weak, faint type that Jarvis Cocker and Brett Anderson purveyed), Toy's shoegaze/synth-pop really is pretty engaging. They're only young, it's their first full release, and they're finding their feet with their own sound. Despite sounding like a bit of a clichÃ© in parts, this album is very, very 'promising'. It's a Britpop revival without being Britpop or too revivalist, if you get my drift.